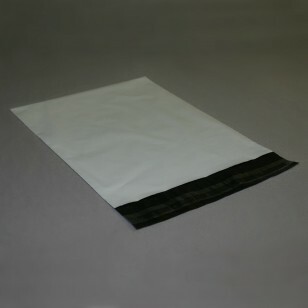 Durable white polyethylene mailers are water, puncture, tamper and tear resistant. Strong enough to handle over stuffing. Self- seal lip and tape provides quick and easy closure. Industrial strength and lightweight to reduce postage costs.